This month, I’m highlighting a few homes and a few lots that I think are excellent opportunities right now. 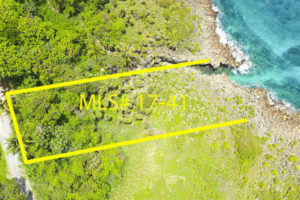 All land and homes for sale in Roatan can always be viewed on the Roatan MLS. You can search all listings or limit your search results by selecting specific criteria. 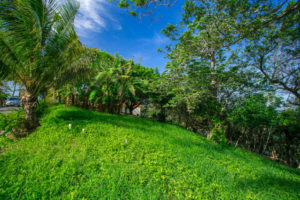 These three lots each offer something special for the right owner. 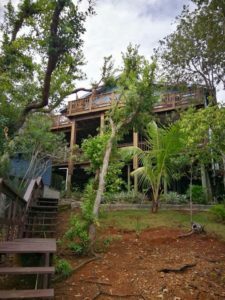 If you’ve been dreaming of building your own island home for a while, there’s no better time than the present to start making those dreams come true. 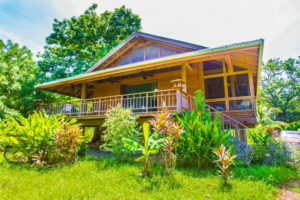 These three homes for sale each offer you the chance to make island life your dream come true. 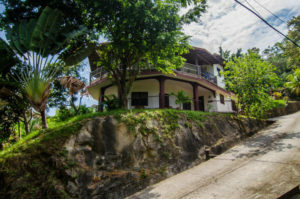 Take a look at these options all listed under $300,000. What do you think? Is your dream opportunity listed here? 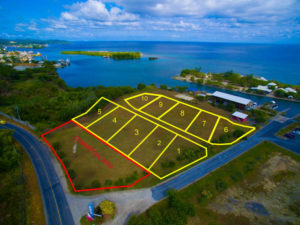 Get in touch and let me know what you’re looking for and let’s see if we can make your island real estate dreams come true.